Ofcom is to take regulation of video-on-demand services in-house from 1st January 2016 in a move the regulator hopes will lead to increased efficiency. The move follows an Ofcom review to ensure regulation of broadcast and on-demand content remains as effective and efficient as possible for the benefit of consumers, audiences and industry. The review included the current co-regulatory arrangements for video-on-demand services. These can include catch-up TV and on-demand services on the TV and the internet. 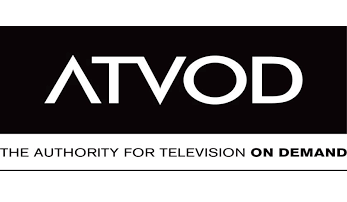 Ofcom designated the Authority for Television On Demand (ATVOD) in 2010 as a co-regulator to take the lead in regulating editorial content for video-on-demand services. Following the review, Ofcom has decided that acting as sole regulator for video-on-demand programmes is a more effective model for the future than having two separate bodies carrying out this work. This will create operational efficiencies and allow editorial content on video-on-demand to sit alongside Ofcom's existing regulation of broadcasting. Within the five years that ATVOD has been co-regulating video-on-demand in 2010, the proportion of adults aged 15 and over that watch video-on-demand services has increased from 27% to 57% in 2014, according to Ofcom research. 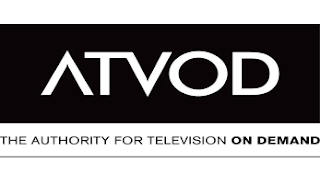 ATVOD and Ofcom are therefore working closely together to ensure a smooth transfer of responsibilities so that audiences, especially children, remain protected at all times. As co-regulator for on-demand services, Ofcom already has concurrent responsibility to act in addition to, or in place of, ATVOD. From 1 January 2016, Ofcom will take sole responsibility for regulating video-on-demand programme services. The Advertising Standards Authority will continue to act as a co-regulator for advertising content on video-on-demand services.